Devil’s Lake has quite a reputation. 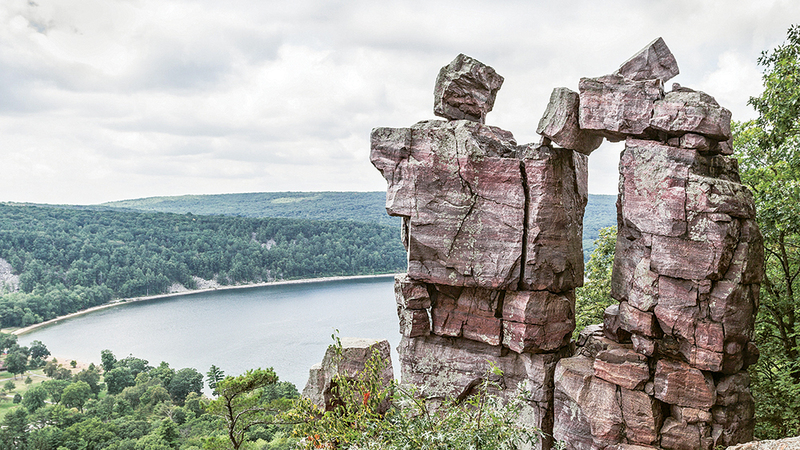 As the largest state park in Wisconsin, it’s known for its breathtaking 500-foot-high quartzite bluffs along the 360-acre lake, which was created by a glacier during the last ice age 12,000 years ago. During the fall, the park's brilliant foliage and precariously arranged boulders make it a popular attraction for hikers, but kayakers paddling the lake’s glassy waters get an equally impressive tour of this natural wonder. 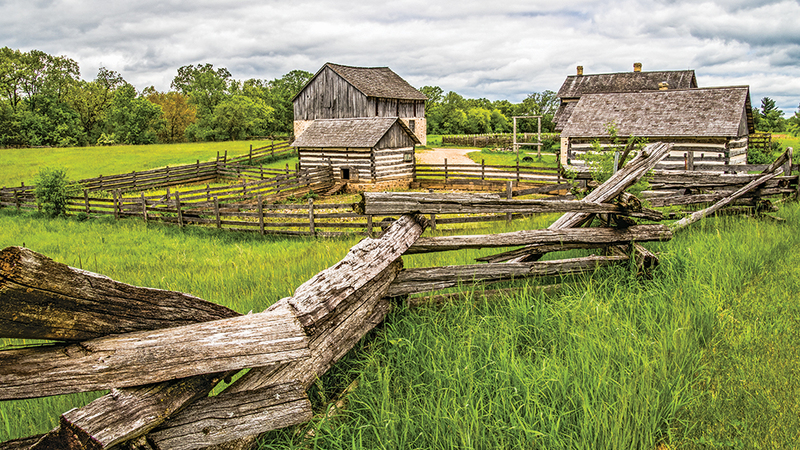 This charming Log Home Road Trip stop invites you to “walk into history” for some good old-fashioned fun, including demonstrations, displays, food, crafts, and more. 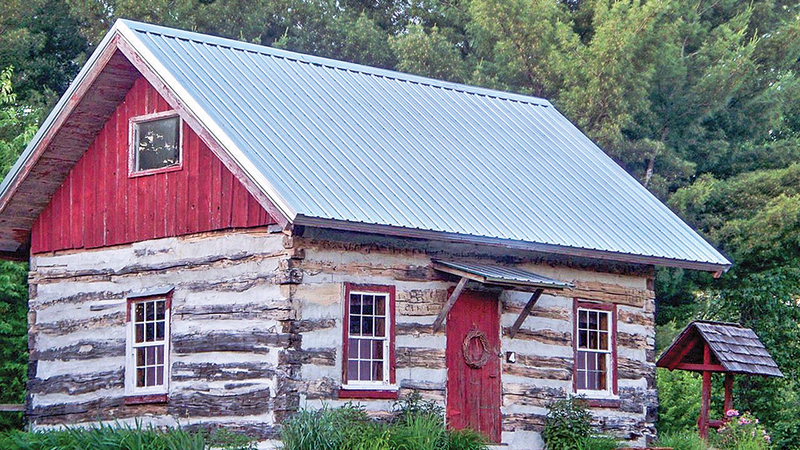 A collection of rustic log structures, including cabins, a general store and even a log church, have been lovingly preserved by the Reedsburg Historical Society. Heritage Day is held on the third Saturday of September. Since it’s staffed by volunteers, hours are limited, so call ahead to arrange a tour. 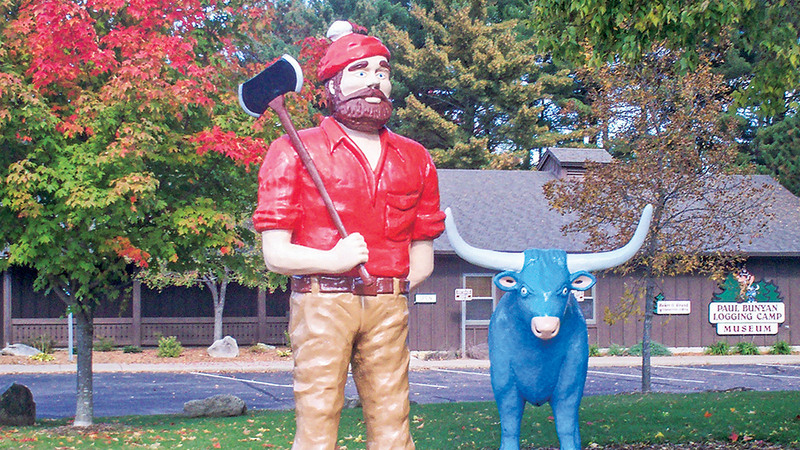 Who can resist a larger than life blue ox? Fabled Paul Bunyan and his trusty sidekick Babe stand ready to greet you. Learn the history of logging in a fun, family-friendly environment, which was founded to preserve the legacy of the industry and its importance to the Chippewa Valley economy. There’s always something fun going on – just be sure to visit by September 30, before Paul and Babe take their long winter’s nap. 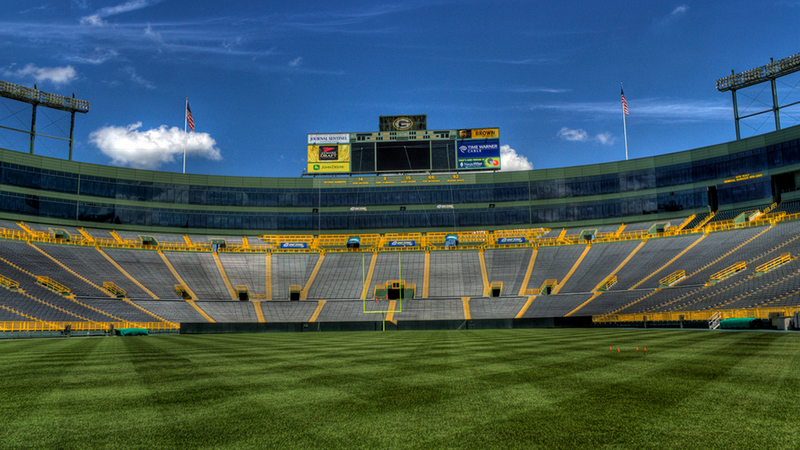 A trip through the Badger State wouldn’t be complete without stopping at the storied “Frozen Tundra.” A true original, the home of the Green Bay Packers is one of the few remaining venues not besieged by overt corporate sponsorship. Whether you’re lucky enough to score tickets to a game or simply want to stroll through the Atrium’s Hall of Fame, you can’t help but feel the energy here. Bonus: It’s just a Lambeau Leap from Wisconsin Log Homes (Stop #15).